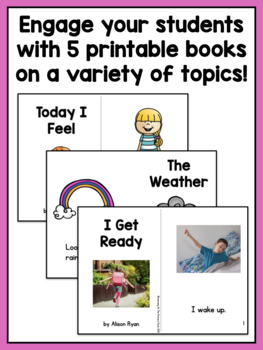 This is a pack of 5 printable guided reading books + accompanying lesson plans for guided reading level A! 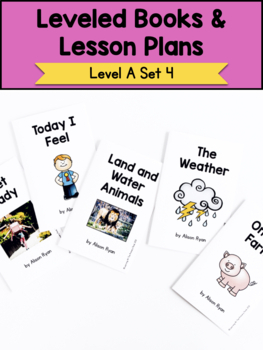 The lesson plans are ready-to-teach and include suggestions for a book introduction, comprehension questions, strategy instruction, word study, sight word study, and a brief writing activity! - Engage your students with relevant, high-interest topics! 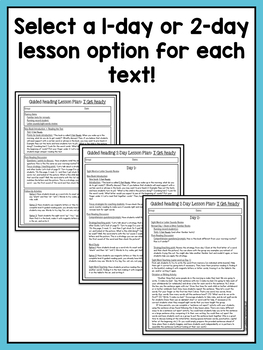 This resource was designed to be an add-on pack to my complete Guided Reading Level A pack. 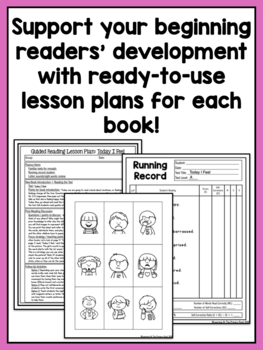 However, it is fully usable even if you do not own this separate resource! Please download the FREE preview before you purchase!